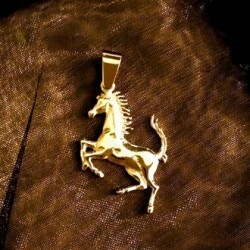 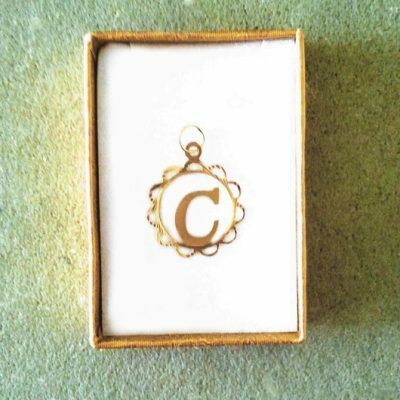 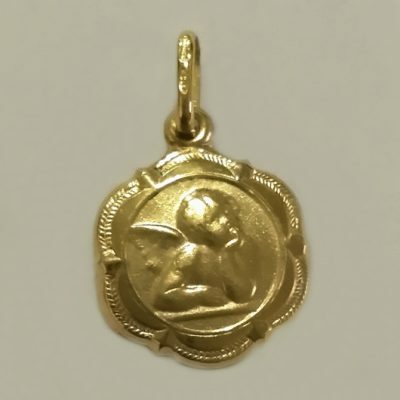 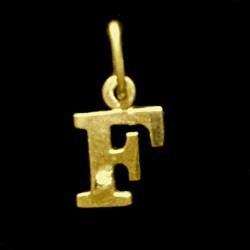 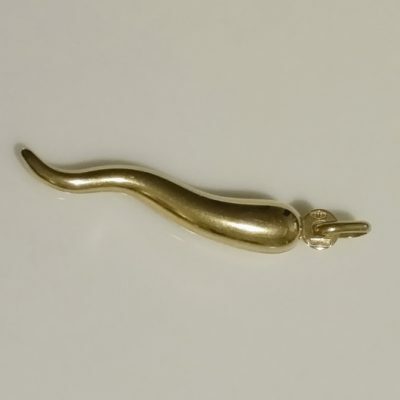 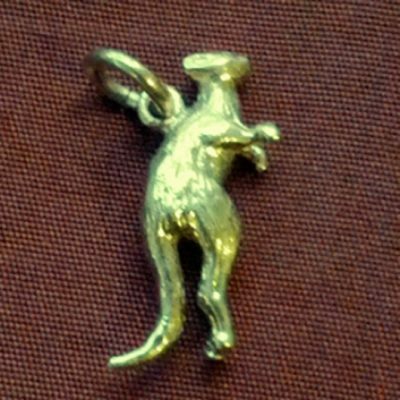 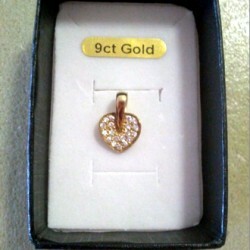 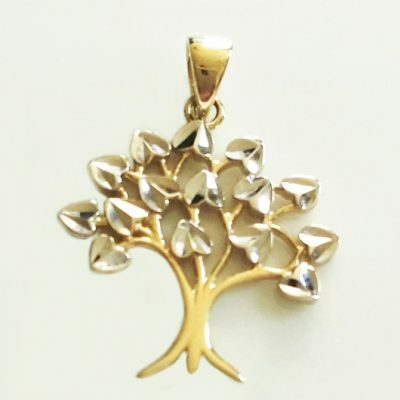 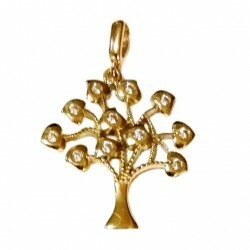 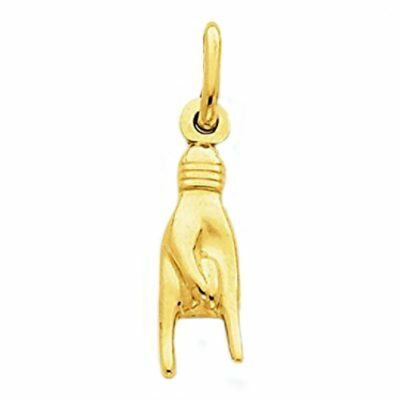 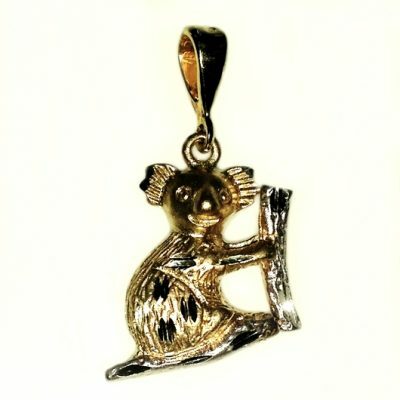 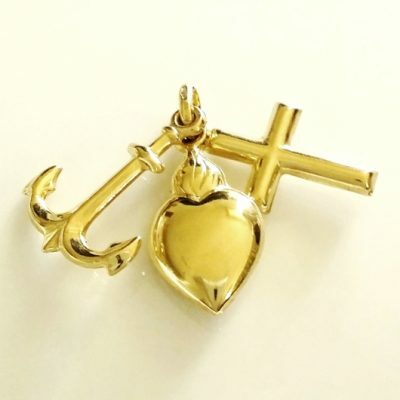 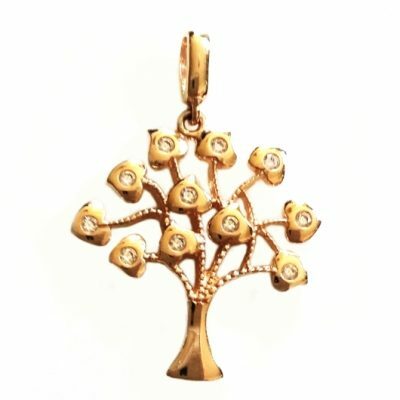 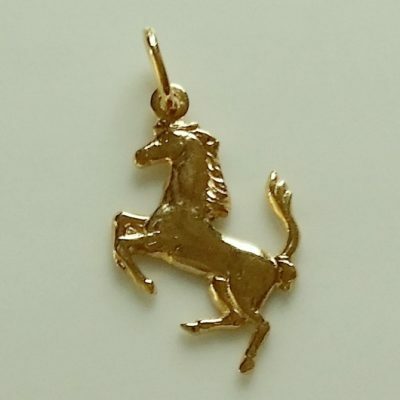 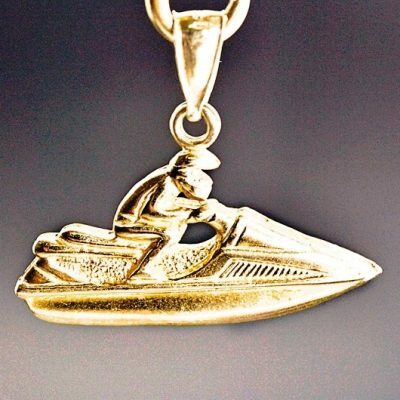 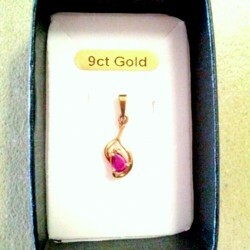 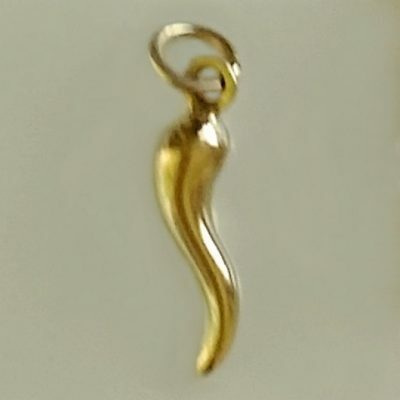 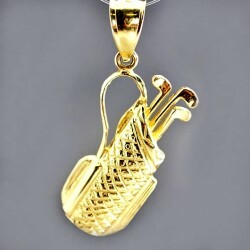 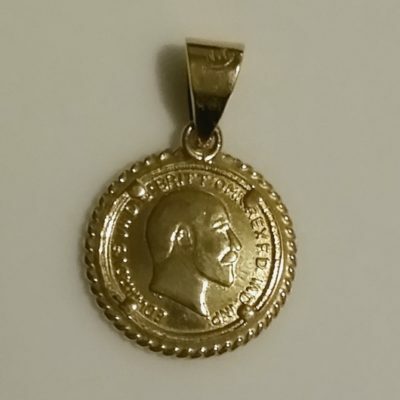 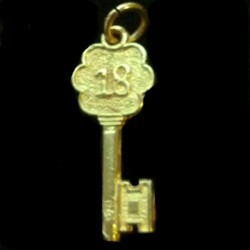 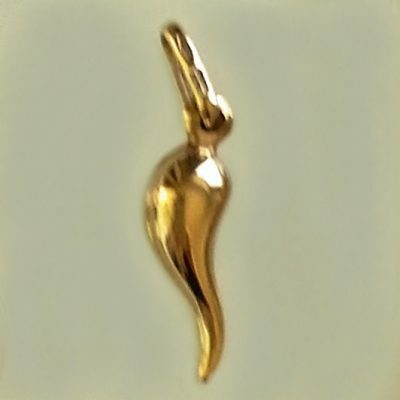 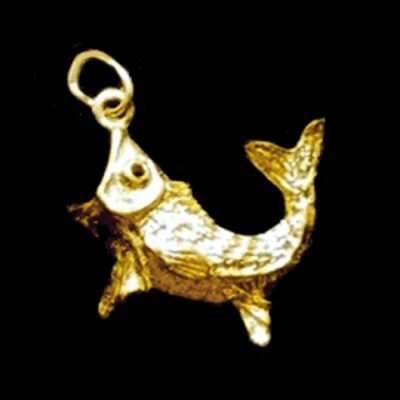 Gold pendants and charms. 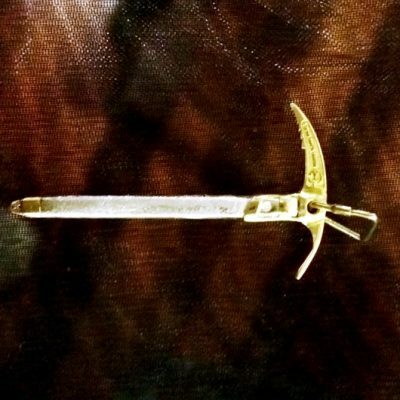 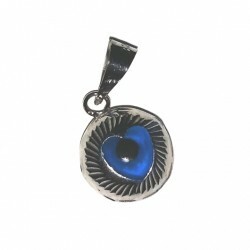 You will find your unique and special piece here! 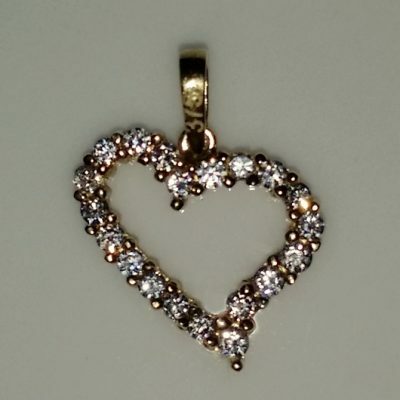 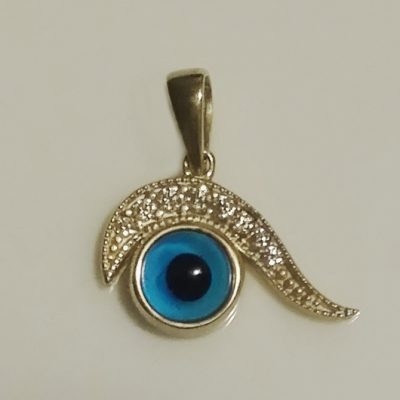 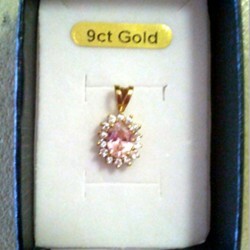 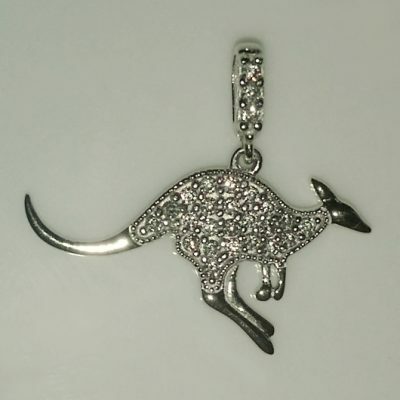 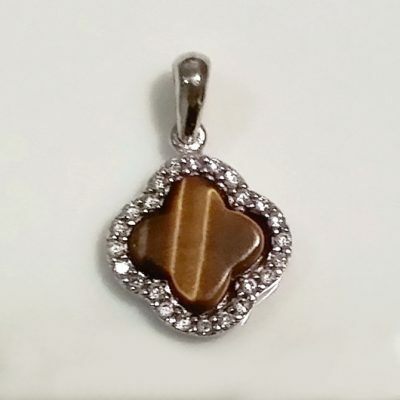 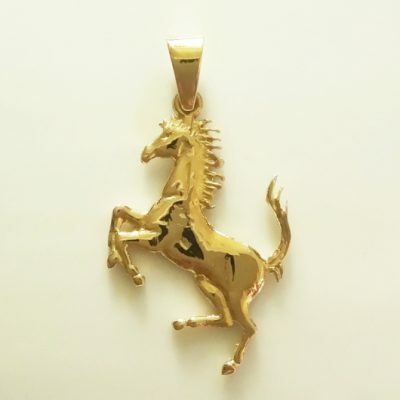 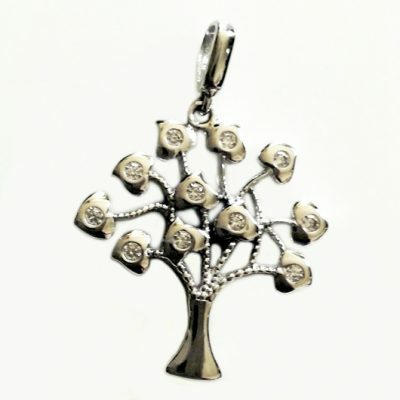 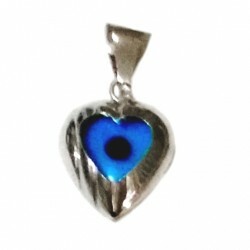 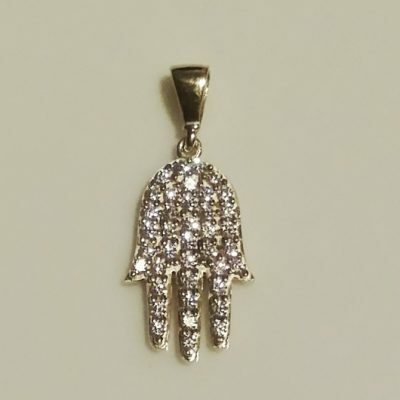 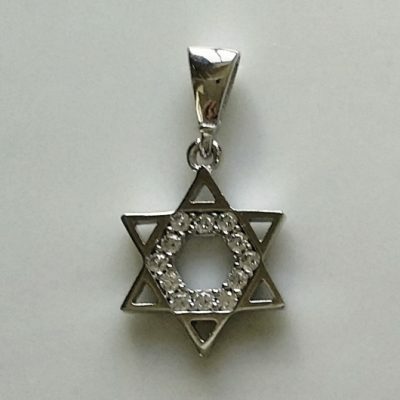 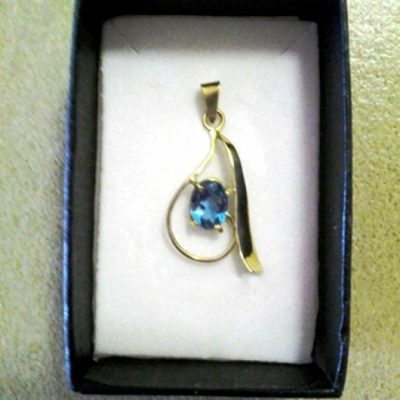 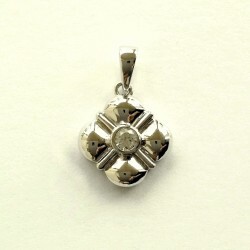 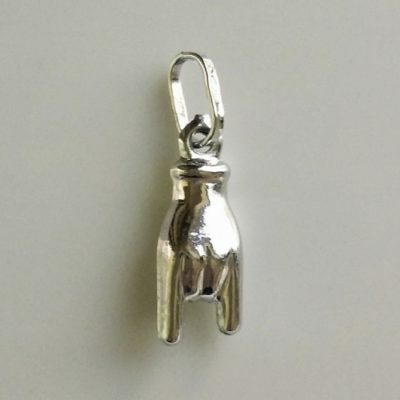 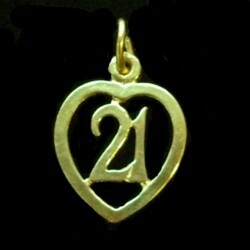 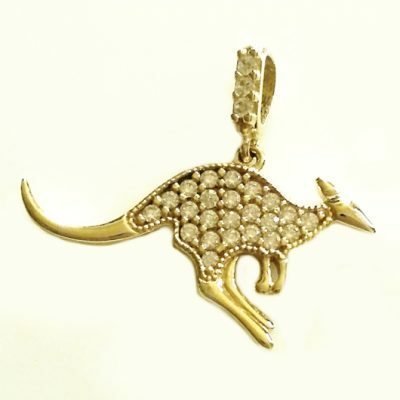 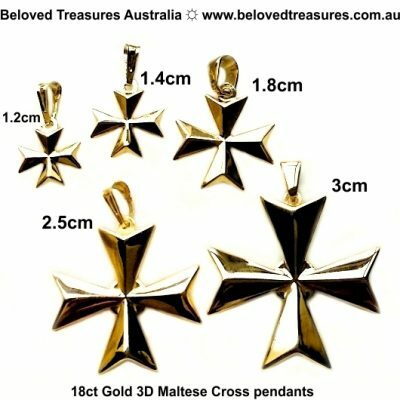 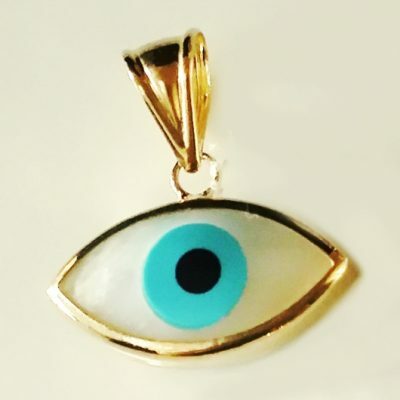 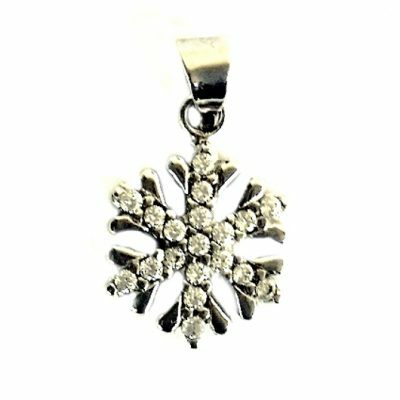 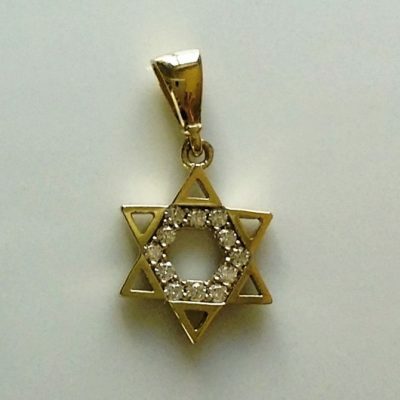 We specialise in Maltese Cross pendants, European evil eye and hamsa charm pendants. 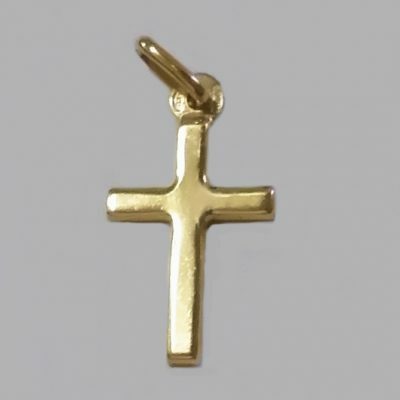 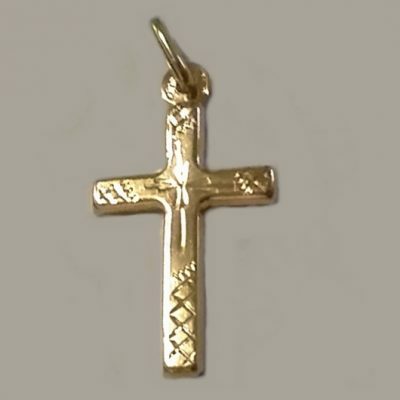 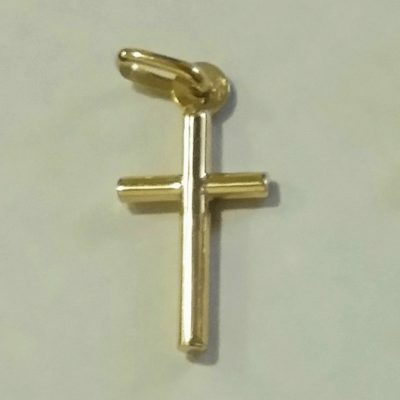 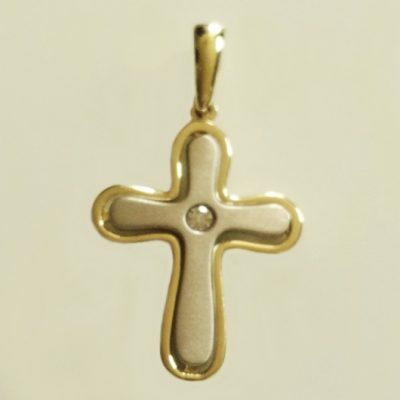 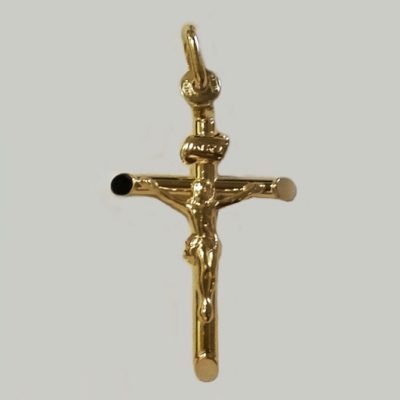 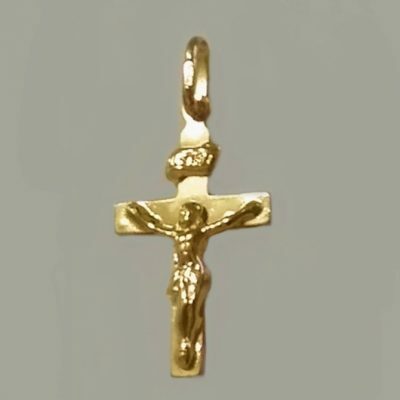 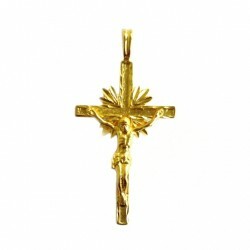 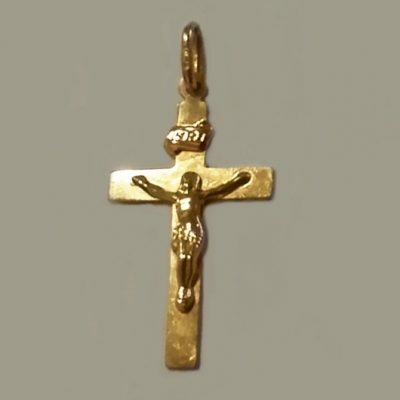 Enjoy perusing our beautiful range of heartfelt Cross, Crucifix and angel religious pendants.